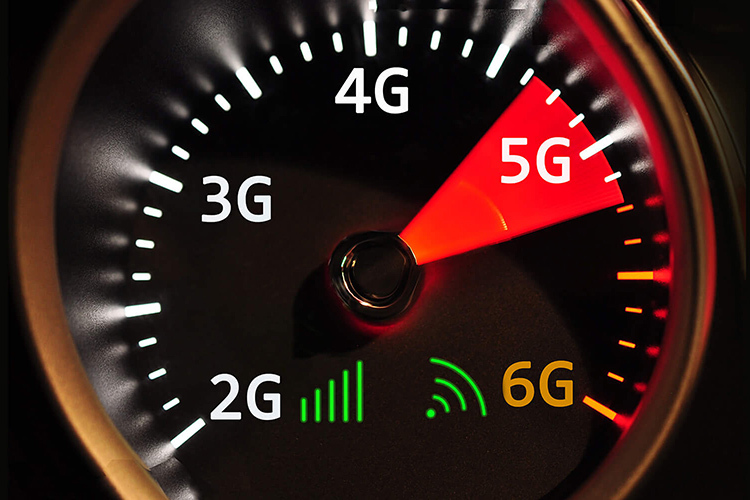 5G developments across the world are taking place at a fast pace and India is among the nations leading the race to adopt the next generation of telecom networks. This was made clear by Telecom Secretary Aruna Sundararajan who informed PTI that India’s Department of Telecom has begun partaking in the global “harmonization” of the 5G spectrum. Sundararajan was at Barcelona, Spain attending the MWC 2018 event where 5G was a sell-out show. She told PTI that India is precisely “aligned with [the] global position in 5G.” She said that the process of harmonizing spectrum was “in line with the global community” of telecom operators and national regulators. In case you’re wondering, spectrum harmonization as per techopedia is the “uniform allocation of radio waves” across regions not limited by national borders. This means that spectrum bands, although controlled by national regulators (such as TRAI and DoT in India’s case), are the same spectrum bands used by neighboring countries and other friendly allies. This harmony of spectrum across countries allows for cheaper roaming calls, primarily because the operators have to bear low costs of interoperability. It is an effort by the International Telecommunication Union (ITU) to reduce the cost of telecom operations and promote a global distribution of mobile phones without limitations due to spectrum differences. Sundararajan also met representatives from companies playing a key role in the development of 5G-friendly equipment. She said that India is harmonizing spectrum in the 3500MHz and 26 GHz frequency bands. The 3500MHz band is currently used for 4G LTE services and will allow easy migration of services. The 26 GHz band is currently being tested in several parts of Europe for 5G services. She also said that the government has already harmonized 700MHz of the spectrum which can be used for 5G. 5G is being seen as a key market by the global players, keeping in view the potential of IoT for the vast population. The Department of Telecom is confident that India will be among the “early adopters of 5G“. The DoT plans to benefit more than 6 lakh villages by implementing 250 billion 5G “endpoints” with an aim to bring about a social transformation. At the same time, TRAI is also expected to finalize its recommendations for the auction of 5G spectrum in India by the first quarter of the upcoming financial year. There is currently no rigid timelines for spectrum allocation but DoT is likely to initiate the process within 2018.